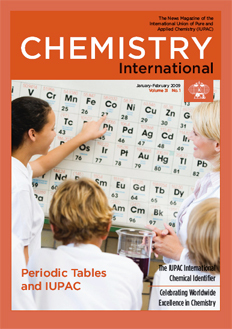 Cover photo: The periodic table is a familiar icon present in science classrooms around the world. IUPAC’s only recommendation concerning the periodic table stipulates the Group numbering of 1 to 18. Page last modified 22 January 2009.